Fully furnished spacious apartments with three bedrooms and two bathrooms in a luxury complex, just 100 m to the beach. The apartment has its own balcony / terrace of 25 sqm. 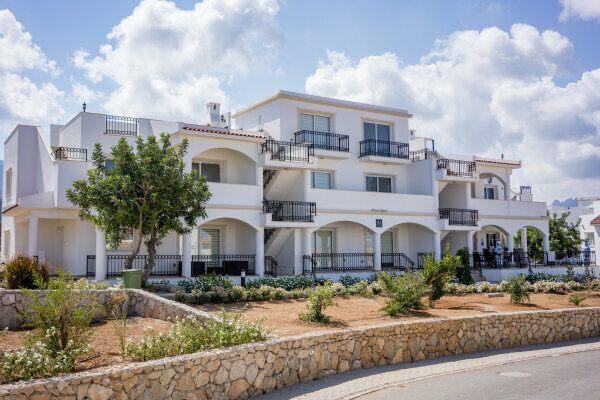 The territory of the complex is completely ennobled, and some distance from the main road will make your living in it unusually calm and comfortable at any time of the year.